Must see! 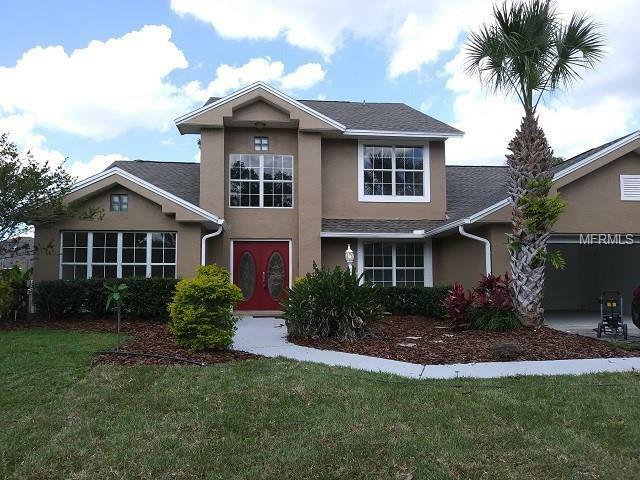 Beautifully updated Winter Park home this 4 bed & 2 1/2 bath pool home sits on a large lot. Featuring a grand entry staircase a formal living room separate office/den/library an oversized family room complete with fireplace wet bar and upstairs loft lounge area. There are two upstairs bedrooms and downstairs is an oversized master bed & bath with a jacuzzi tub separate shower walk in closet and skylights. The office or loft may be used as the Fourth bedroom. Nice screened in pool/patio area. Brand New Roof! Excellent schools within minutes & easy access to highways. Seller is offering a $12000 concession for flooring. Copyright © 2019 Mid Florida MLS. All rights reserved. The data relating to real estate for sale on this web site comes in part from the Internet Data Exchange Program of Mid Florida MLS. Information provided is for consumer's personal, non-commercial use and may not be used for any purpose other than to identify prospective properties consumers may be interested in purchasing. Winter Park Land Company participates in the MFRMLS Internet Data Exchange (IDX) program, allowing display of other MFRMLS broker's listings on this site. However may not include all listings currently available. Information is deemed reliable but not guaranteed. Information last updated at 2019-04-20 00:19:25.